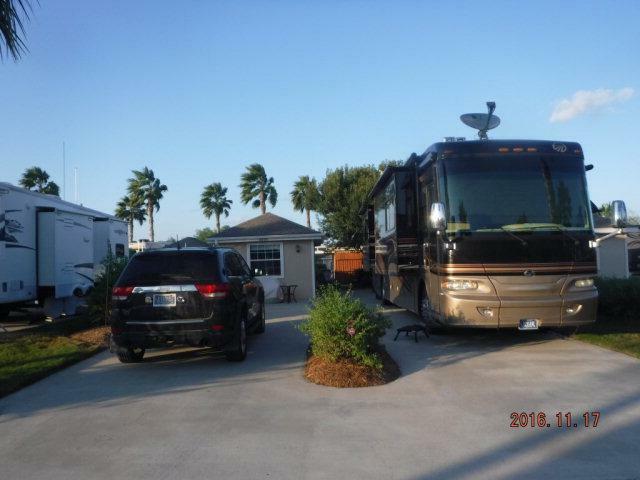 Enjoy the Texas Tropics and all it has to offer in this FULLY FURNISHED RV lot and coach house. Everything you need to enjoy life is here -- patio furniture, gas grill, washer/dryer, wall mounted TV, custom stereo/wine cabinet. Nothing to do but bring your RV and enjoy the winter in this luxury gated RV community. 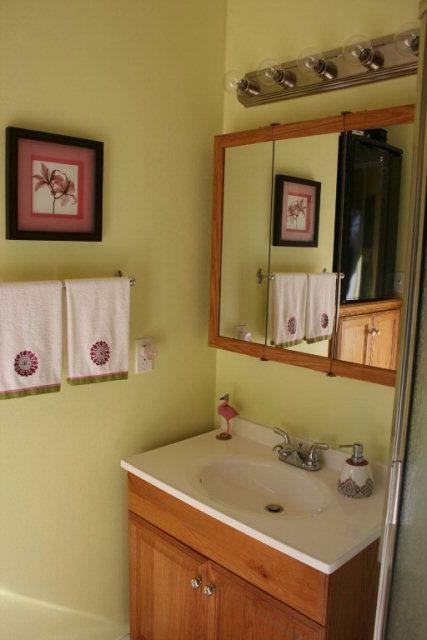 Located within walking distance of the World Birding Center, North American Butterfly Center and surrounded by over 3000 acres of parks and wildlife preserve and 15 miles of hike and bike trails along with private park areas for residents, this is truly an oasis. Retama Village has all the usual amenities - pools, clubhouse, fitness center, woodshop, dog park along with individual garden plots, bocce ball courts and a private shooting range. 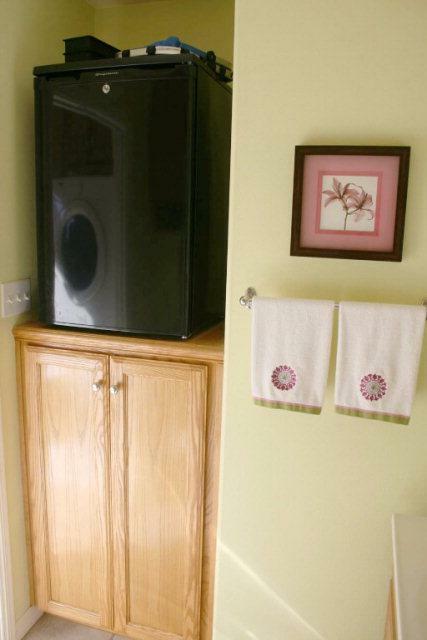 All designed for the active adult.